While there may still be a chill in the air, spring is here, which for many homeowners means that it is time for home improvement. A season for renewal, spring home improvement tasks include organizing and cleaning. Spring also means maintaining, repairing or replacing the one home feature most homeowners forget: the garage door. A new garage door that functions as it should, opening and closing four times per day, only requires yearly servicing. A door with minimal problems should be repaired. These tasks can typically extend the door’s longevity. However, if the door breaks down repeatedly or it is severely damaged, replacement should be considered. Here are some benefits to new garage door installation in the spring. The torsion or, alternatively, extension springs are what make the garage door open and close. The door becomes inoperable when they fail; usually around the 10,000-cycle mark. 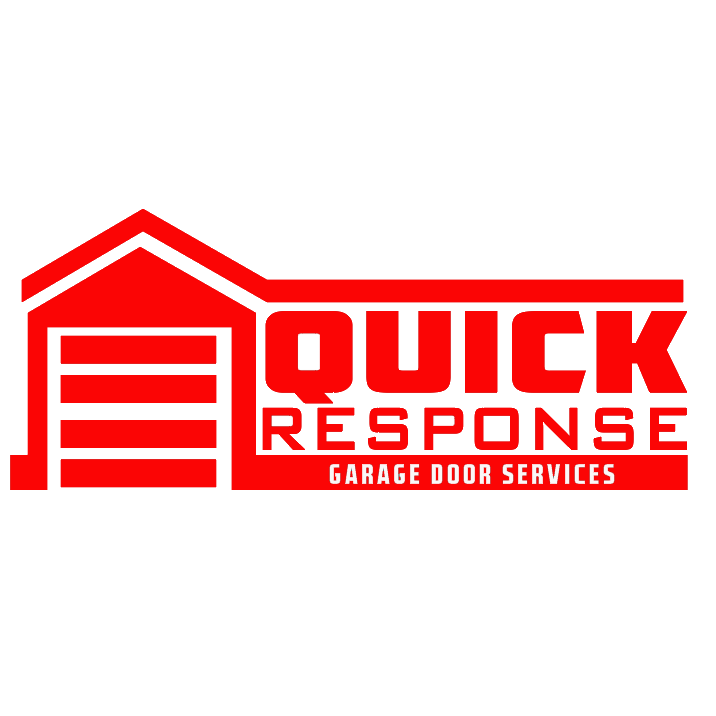 The benefit to replacing an outdated, damaged, or inefficient door is that all components of the door are also replaced. The door and its components will then only require monthly inspections and periodic maintenance to prevent big (and possibly expensive) repairs. Having a new garage door professionally installed is one of the best home improvement projects homeowners can make. According to the Cost vs. Value report from Remodeling Magazine, a new high tensile strength steel door with two coats of factory-applied paint and foam insulation that meets a minimum R-12 value, has a national average return on investment (ROI) of 98.3%. Other materials to consider include wood, wood composite, fiberglass, and aluminum. With heating and cooling costs on the rise, installing an insulated garage door, along with weatherstripping and threshold seals makes perfect sense. This will help to keep heat out during the winter and retain cooled air during the summer. When improving energy efficiency, it is a good idea to look at recommend home insulation R-values, found on ENERGY STAR’s website. Be sure and ask a local garage door professional about insulated garage doors.